An author is any person who contributes to a build by checking-in code to a repository that is associated with a Bamboo plan. Bamboo extracts the author name from the code repository; an author need not be a Bamboo user. 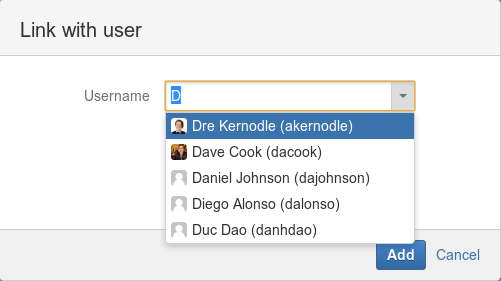 Bamboo allows you to associate an author with a user. Association is with either the username or email address, and can be automatically or manually configured. This is useful for identifying who has made a particular commit, providing system notifications and apportioning blame. 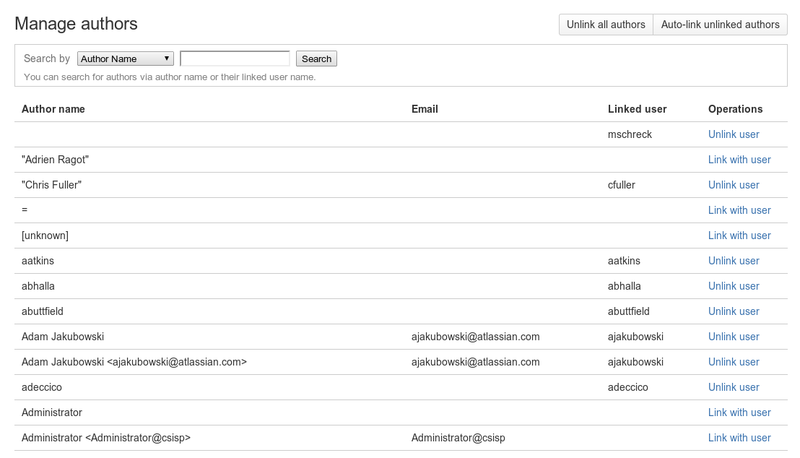 Author association also allows a user to quickly identify their commits on the MyBamboo tab. Note: You can link more than one author name to a Bamboo user name.